Today, people are more and more aware that there are a variety of factors that contribute to a person’s wellness. These factors, often called the social determinants of health, often include education, and specifically language and literacy proficiency. 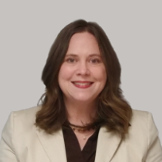 Statistics show that 96% of children under the age of 6 visit their pediatrician annually, and this presents a unique opportunity to inform and encourage early literacy in children and families. BookSpring’s ReadWell program builds on the unique relationship between parents and medical providers to develop critical early reading skills in very young children from birth through age 6. Through partnerships with local healthcare providers, very low income children enter kindergarten better prepared to succeed, with larger vocabularies and stronger language skills. This supports not only improved educational outcomes in the long term, but improved health outcomes as well. Providers agree to make literacy a standard part of a well child check up. 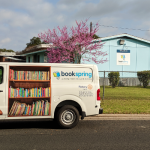 BookSpring provides a steady stream of books matched to provider’s patients needs. Children will be given a choice of brand new book appropriate for birth through five years of age. 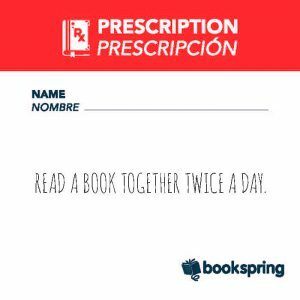 Physicians encourage parents to take the time to read to their children, and distribute BookSpring’s research-based materials to motivate family reading in the home. Families will learn how sharing books increases a child’s school readiness, bringing the child to same level of readiness as their peers. Parents provide feedback to both BookSpring and Providers about their reading attitudes, behaviors, and abilities to maintain program quality. Our ReadWell program is currently restricted to clinics that serve low income populations of at least 50% low income in Central Texas, that is families who are on CHiP, Medicaid, WIC, or no insurance at all. 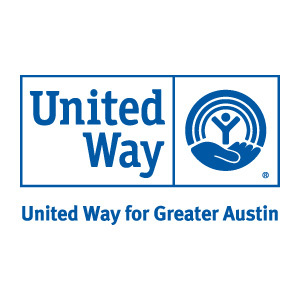 This reflects a deep cost discount due to the generous philanthropic support of many generous individuals and agencies such as United Way of Greater Austin and The St. David’s Foundation. Each year over 20,000 children are served by ReadWell. These children gain the lifelong benefits of being read aloud to and building home library from birth. BookSpring is currently taking applications and renewals for the ReadWell program. Please follow the link below. You will need to assure that your clinic is eligible and decide how many and what types of books you would like to receive for them, and if you want monthly or quarterly deliveries. Current fees are $.79 per well child exam, including books and materials delivered to your site. If you are not interested in our ReadWell program, you may still sign up to participate in our ReBook program, through which gently used books can be delivered to your clinic, when available. Please apply for each program separately, and know that board books that are appropriate for birth through age 5 are fairly hard to come by through donations. You contribution through program fees helps us leverage ongoing local philanthropic dollars to make sure your patients always get the books they need at home through all well child and/or development screening visits. 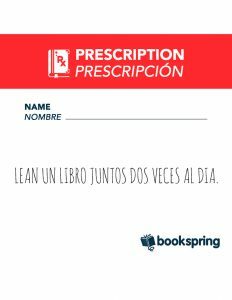 To find out more, contact Gina Morales at rx @ bookspring.org or (512) 472-1791 x 107.